Smugglers' Notch is a year-round mountain vacation resort in Jeffersonville, over the hill from Stowe and only 30 miles east of the Burlington International Airport. If you are the nervous type, stay off The Black Hole, the only triple black diamond trail in the East. 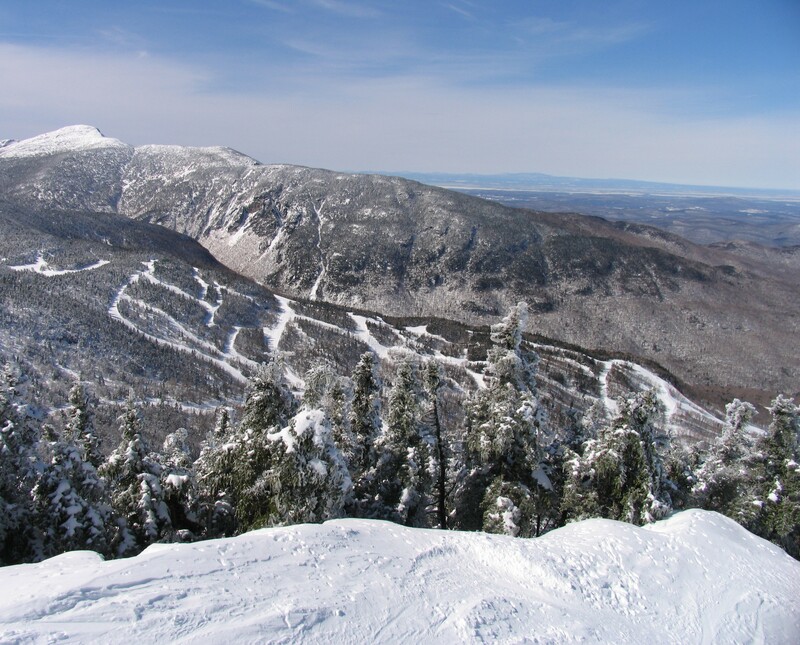 Smugglers' Notch Resort covers more than 1,000 acres of accessible terrain, with over 300 acres marked and patrolled. The resort is consistently and justifiably rated as one of the top family destinations in the nation. Guests can enjoy a variety of Condominium Lodging in the Heart of Vermont's Green Mountains ranging from 1 to 3 bedroom condos. The 2,610 feet of vertical are accessed via 78 trails and 6 lifts. Skiers and riders can expect an average seasonal snowfall of 322 inches. In addition, visitors will find 58 km of cross-country and snowshoe trails. The village is a self-contained community offering several restaurants, lounges, evening entertainment for families and adults, shopping, rental and repair shops, indoor swimming pool, FunZone indoor family center, grocery, deli, child care center, two teen centers, nordic center, crafts, massage, and welcome reception. Get Snow Reports, Powder Alerts & Powder Forecasts from Smugglers' Notch Resort straight to your inbox!